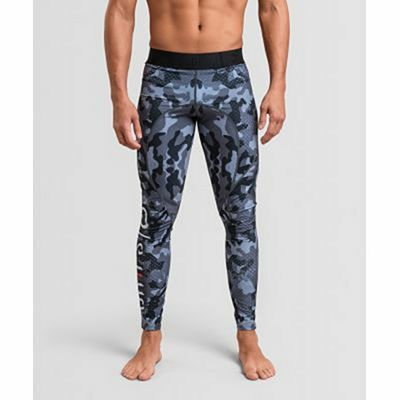 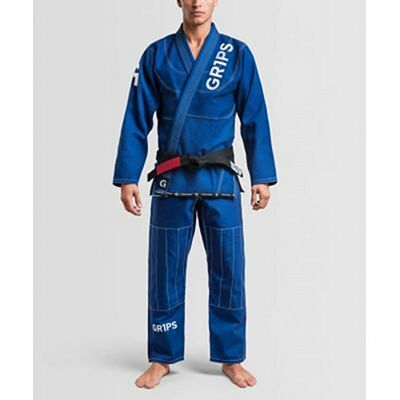 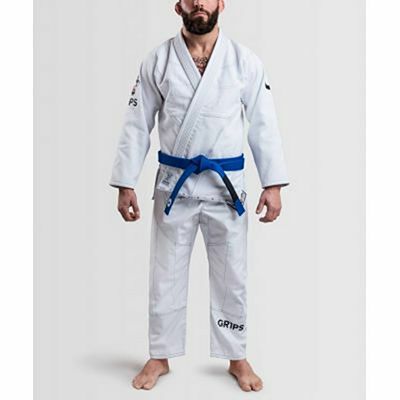 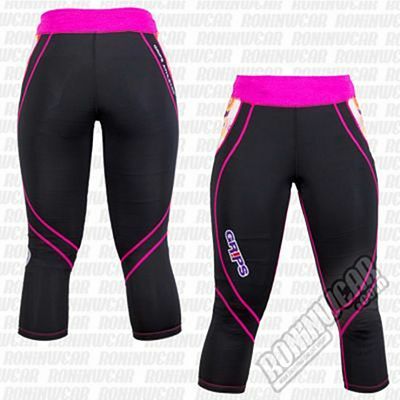 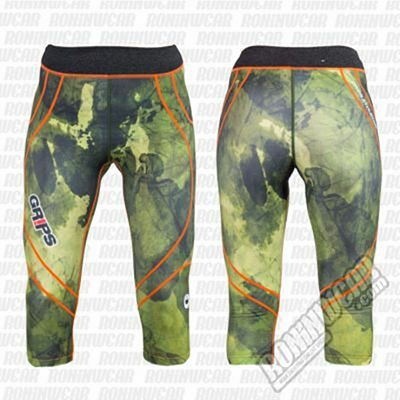 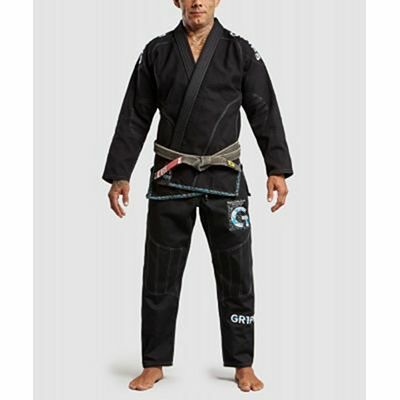 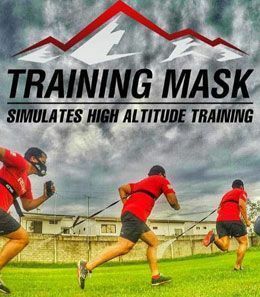 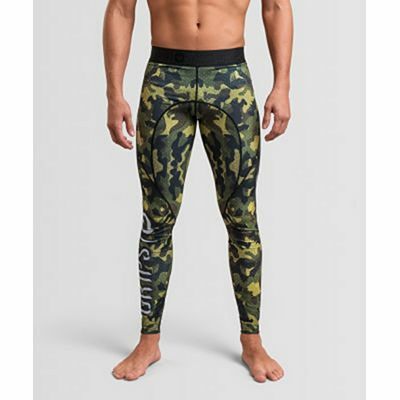 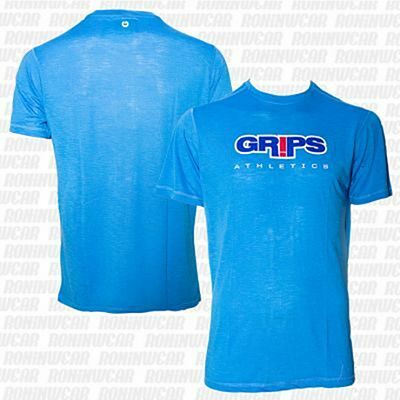 Gr1ps is an Italian brand set to take the combat sportswear market by storm, with a clear purpose to become the leading manufacturer of kimonos and MMA shorts. 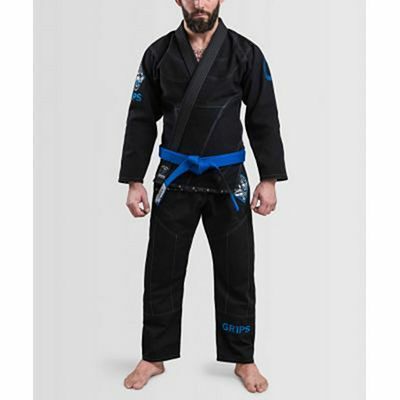 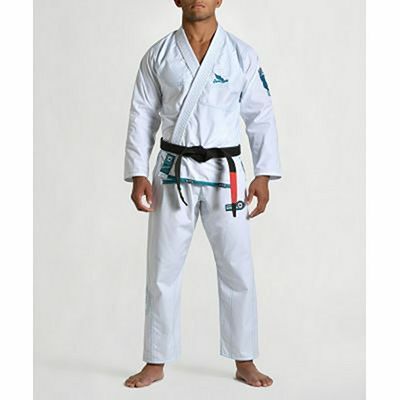 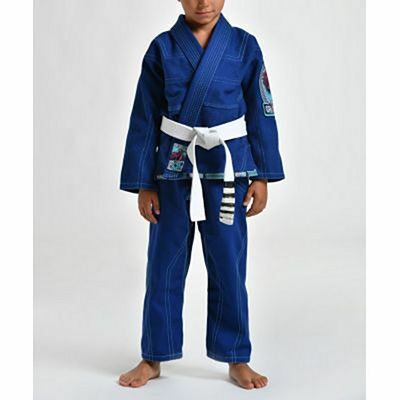 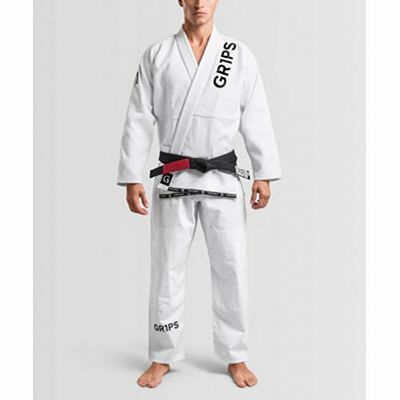 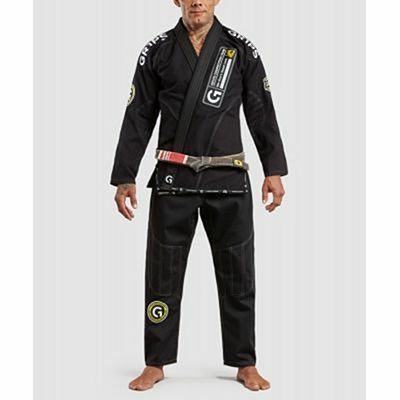 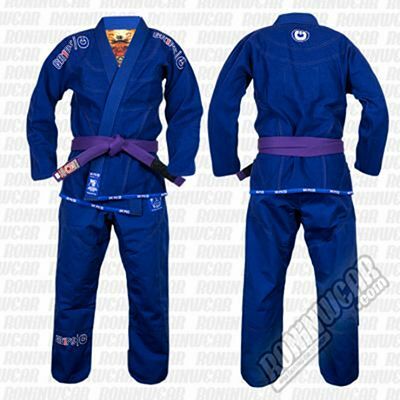 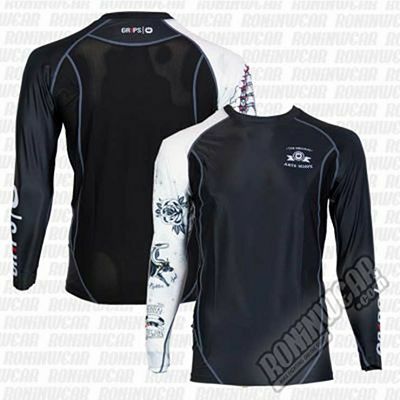 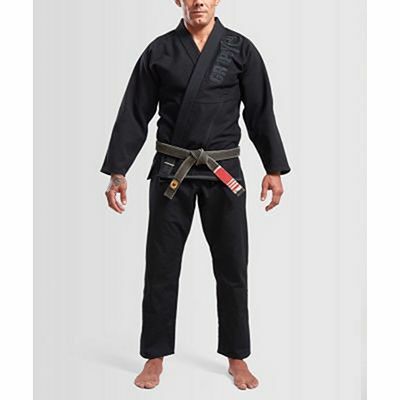 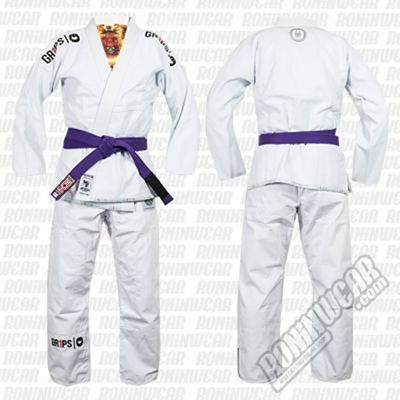 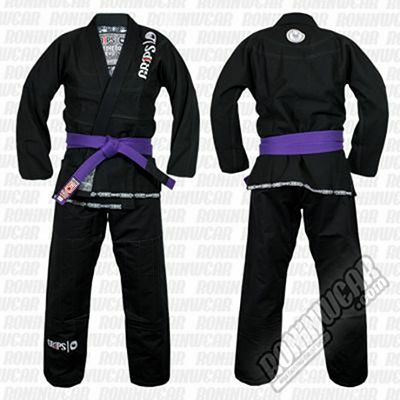 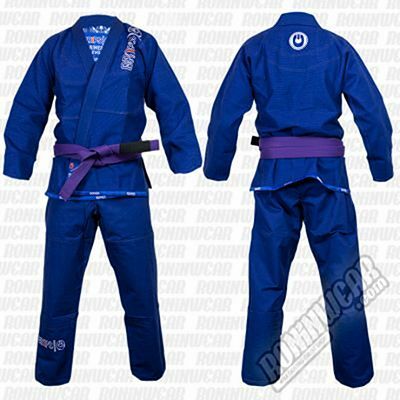 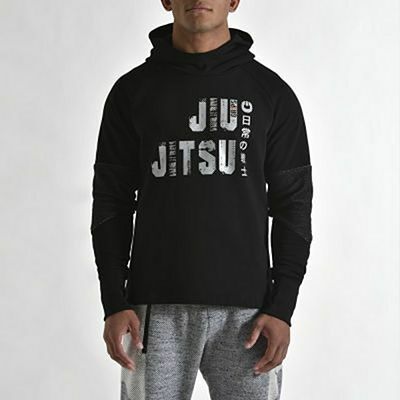 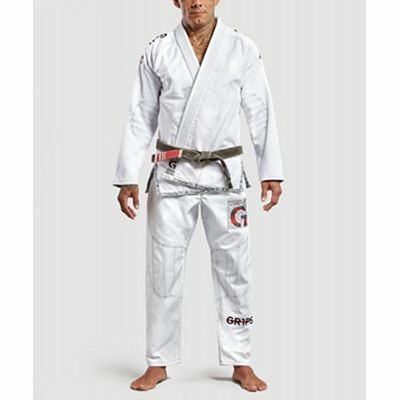 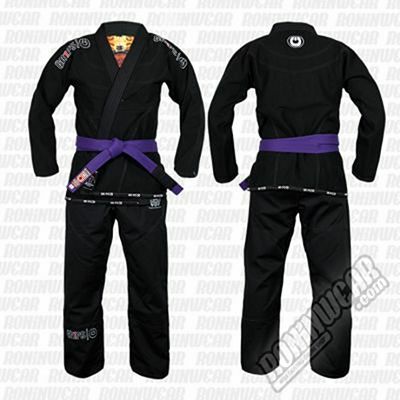 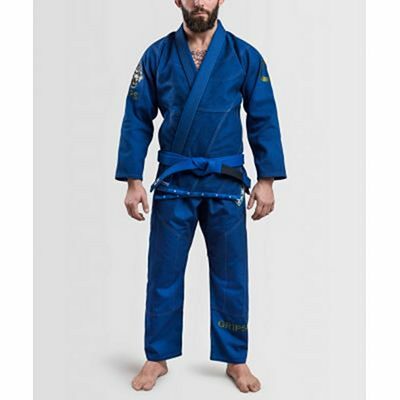 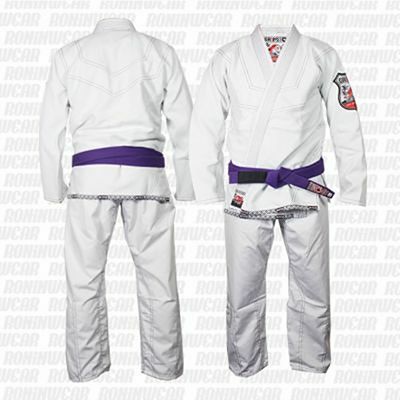 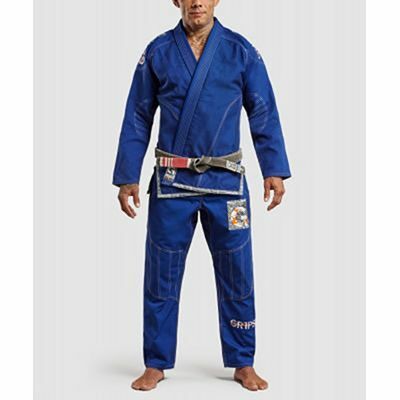 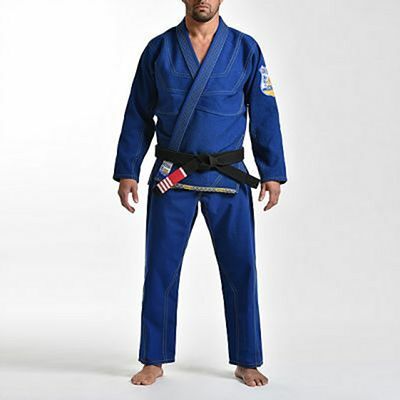 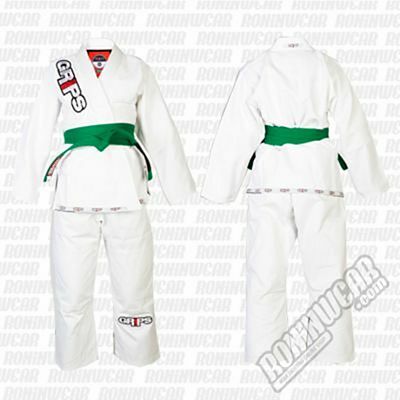 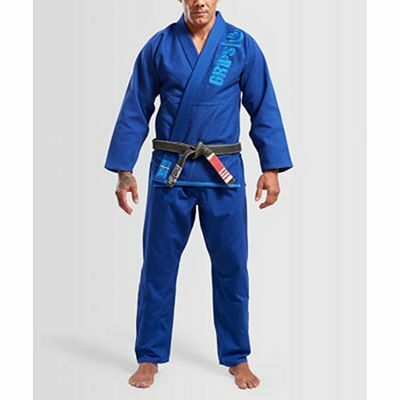 All of the brand's garments, including Brazilian Jiu Jitsu kimonos, are designed by experienced Italian tailors, whose expertise is manifested in the cut and design of every garment. 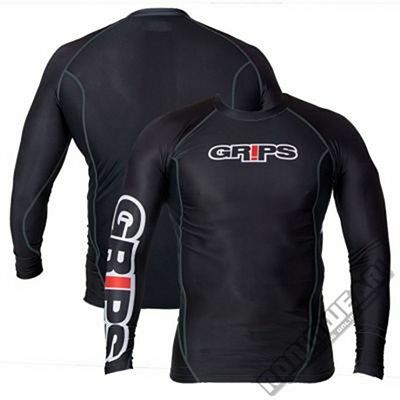 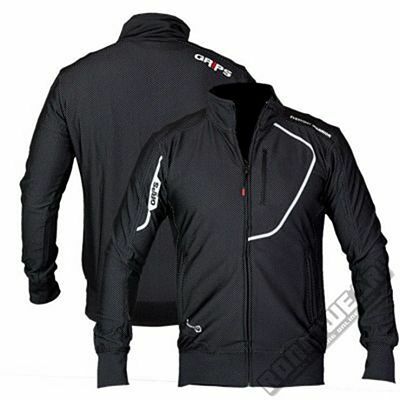 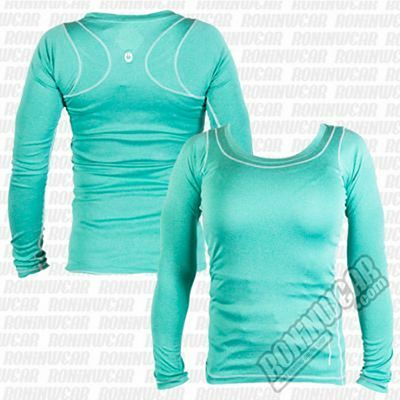 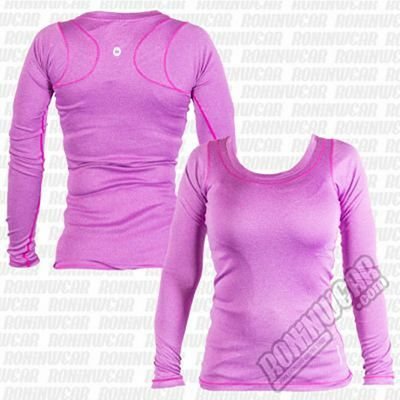 Gr1ps brings you very high-quality garments that won't leave you indifferent.